If you enjoy finishing your own canvases, you will love our rolled canvas with laminate. Industry leading canvas matched with satin laminate. Acid-free, pH-neutral and a moderately high white point ensure consistent, accurate colors. Water-resistant poly/cotton blends for greater durability and ease in stretching. Heavyweight (430g) bright white matte canvas. 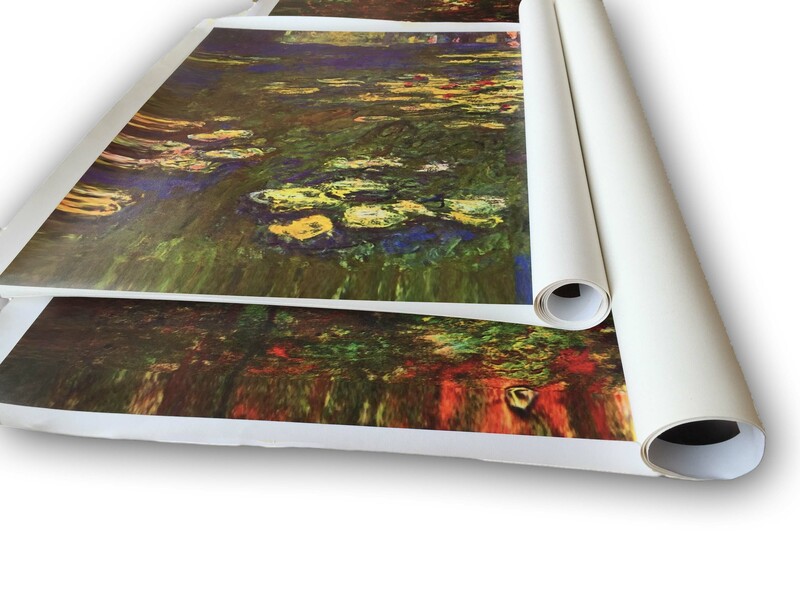 All prints are laminated with two double layers of laminate. The laminate is a perfect complement to our ink and canvas and sprayed in a climate-controlled area. All rolled canvas prints will include an additional 2” of matching border on all sides, along with 1.5” of white margin on all sides. This allows 3.5” on all sides for wrapping. Our Canvas and Laminate are proudly MADE IN THE U.S.A.